China's foreign minister slammed US accusations against telecom giant Huawei and said Beijing will take "all necessary measures" to defend the "legitimate rights" of the country's companies and individuals. Wang Yi's remarks came as the US has pressed charges against the company and a top executive over violations of Iran sanctions while warning Western allies to shun the firm over security fears. "It's quite obvious to any fair and unbiased person that the recent action against a particular company and Chinese individual is not just a pure judicial case but deliberate political suppression," Wang said at a news conference. "We have already and will continue to take all necessary steps, and resolutely safeguard the legitimate rights and interests of Chinese companies and citizens," Wang said, without explaining what kind of measures Beijing would take. 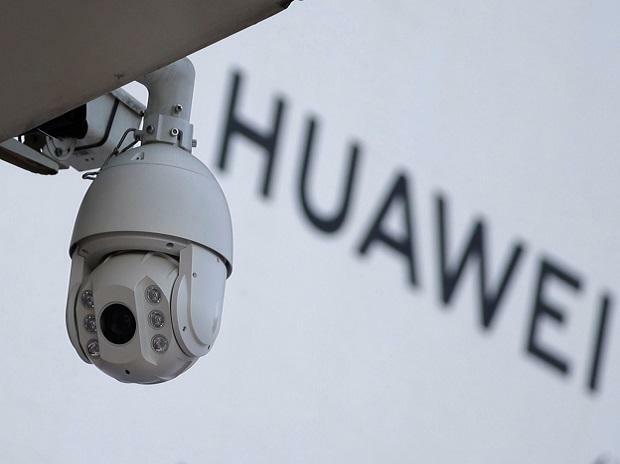 Wang's remarks come as Huawei is mounting a legal and public relations campaign to counter US warnings that the company's networks and equipment could serve as Trojan horses for Chinese intelligence services. Huawei announced on Thursday that it had filed a lawsuit in the US state of Texas to seek the reversal of legislation that prevents American federal agencies from buying its equipment and services. Wang voiced support for Huawei's lawsuit, saying the company should not be a "silent lamb to the slaughter". Huawei is fighting back after Canada arrested its chief financial officer, Meng Wanzhou, in December at the behest of the United States over charges that she violated Iran sanctions.